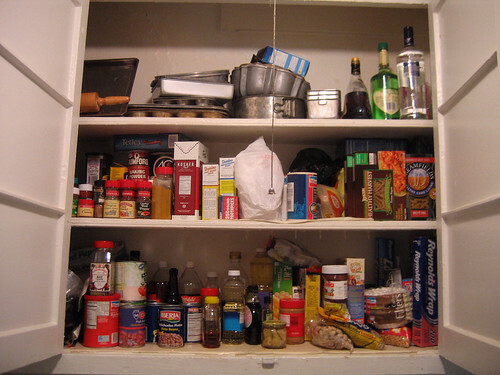 You have had your wood cabinets for years and you suspect that they will end up having a terrible fate – dilapidation. And it seems it is happening soon. Worried? Worry not! There are ways to restore them to their original life and luster. One of which is refinishing. If you are having a second thought about going for a cabinet refinishing, Tennessee, the following undeniable benefits might convince you to go for it. Can restore your cabinet to its original state as, compared to just applying some layers of paint, refinishing can restore the color of the material. Can prolong the lifespan of your cabinet – Cabinet refinishing not only protects the integrity of the materials from the elements, but from pests and termites as well. Can make your interior more aesthetically pleasing; with its brand new look, it will surely enhance the beauty of your kitchen or other part of your home where it is installed. Can increase the real estate value of your property; having a set of aesthetically pleasing cabinets will impress potential buyers, which is helpful if you want to put your home up for sale. Scrutinize their portfolio; ask for a list of projects they have completed in the past in order to make an assessment about the quality of their work. Take time to read reviews as these are a powerful tool to know what customers are saying about their service. Check out whether the contractor is licensed to operate in your area; avoid fly-by-night contractors. Compare charges; it is one of the most effective ways to determine whether your contractor is giving you the best prices available relative to other providers. 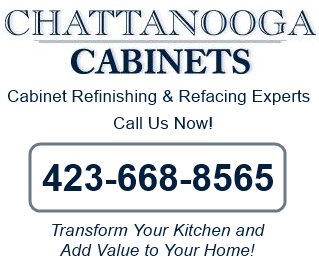 Looking for an expert provider of cabinet refinishing Tennessee? Contact us here at Chattanooga Cabinets at (423) 668-8565. 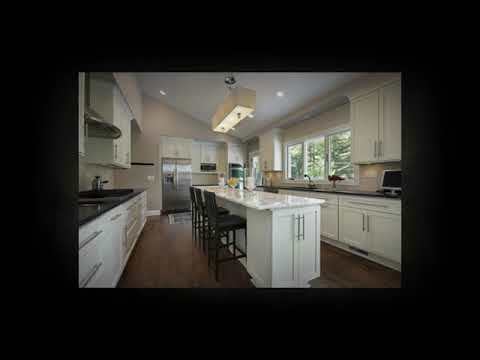 Going for a Professional Cabinet Refinishing, Chattanooga – What difference can it make? In the era of internet technology wherein a bunch of information is just right at your fingertips and with an overwhelming amount of resources online made available for your perusal, it can be a daunting task to choose the most qualified company for cabinet refinishing, Chattanooga. Of course, you want to get the best value of your money, so it is just understandable that you are extra careful with your choice. 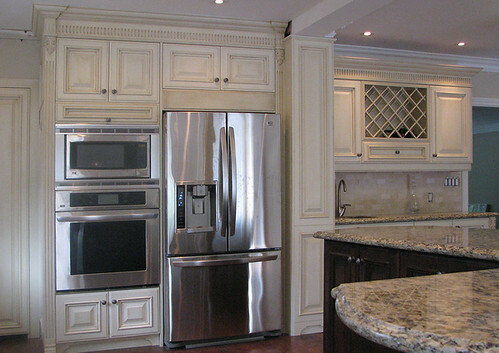 Here’s a list of ideas that you might find compelling as to why hire only a professional cabinet refinishing company. And by that, I mean, those who are experienced, certified, and licensed to do the job. 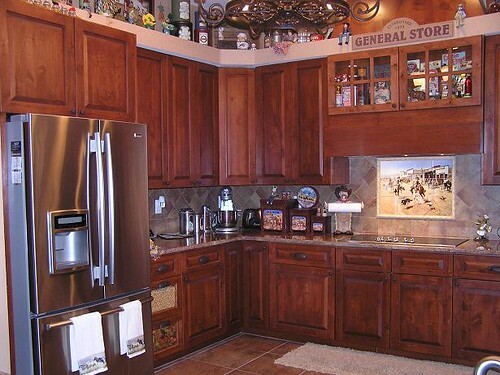 They use a proven effective cabinet refinishing process. Professional cabinet refinishing companies such as the Chattanooga Cabinets use a proven effective refinishing process – polished through the years of industry experience. This is one of the advantages of hiring an experienced professional; it gives you a breathing space to relax, knowing that somebody who is highly qualified is doing the job for you. 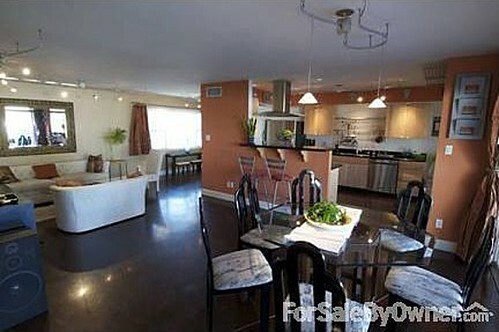 They use state-of-the-art equipment and environment-friendly materials. When hiring a professional for cabinet refinishing, Chattanooga, you can rest assured that they are equipped with state-of-the-art tools. Furthermore, because they have an access to a wide network of manufacturers, you can benefit on getting eco-friendly cabinet refinishing materials. 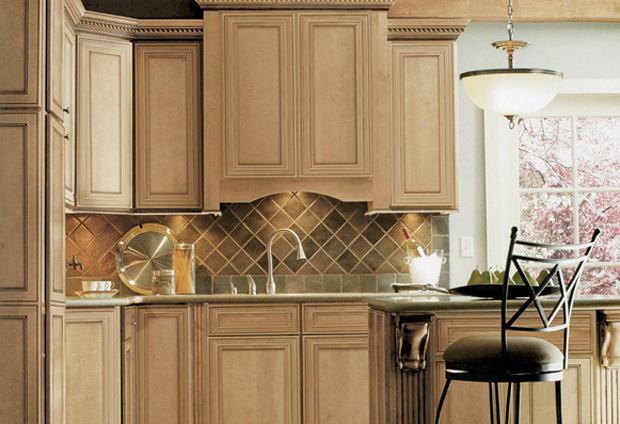 They come not just for cabinet refinishing itself, but to also provide insights on proper care. While cabinet refinishing companies can address your pressing needs, they can also offer recommendations on how to take good care of your cabinets in order to prolong its lifespan. 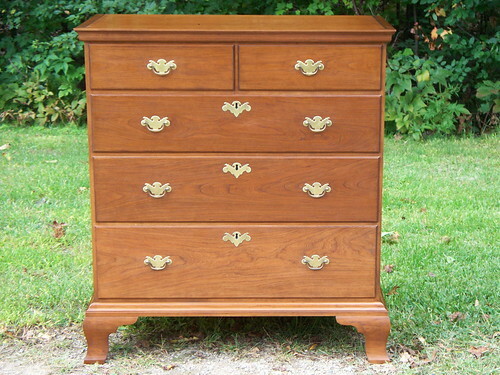 For professional cabinet refinishing, Chattanooga, contact us at (423) 668-8565. Searching for a local custom cabinet maker company in the Chattanooga, TN area that you can trust and afford? 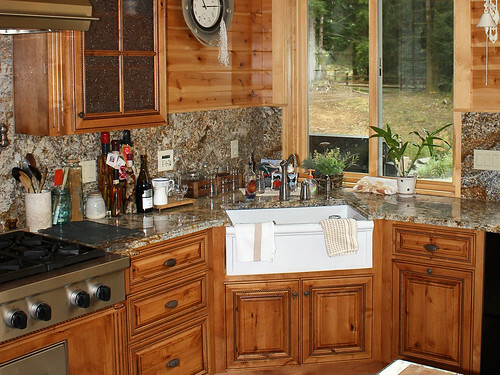 Chattanooga bathroom cabinets remodeling is the company to trust with your kitchen or bath remodeling project. Our staff of professionals and expert craftsmen have decades of experience and are exceptionally qualified in the art of kitchen and bath cabinet refinishing and refacing. Compare Chattanooga Cabinets and you’ll find that our prices are typically 40%+ LESS than the nationally advertised contractors and Home Centers. Don’t make the mistake of hiring any other kitchen cabinets remodeling company until you’ve talked to Chattanooga Cabinets! Call Chattanooga Cabinets 423.668.8565 and SAVE! Your local Cabinet Maker experts. 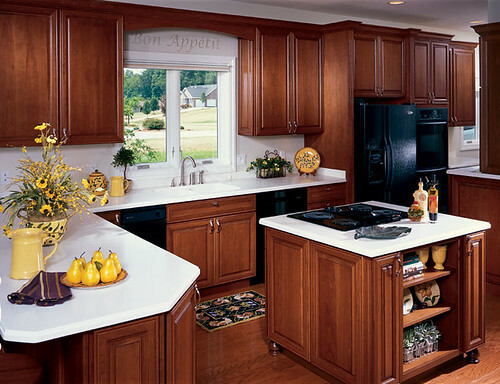 Transform your Cabinets and add value to your home with quality cabinet. 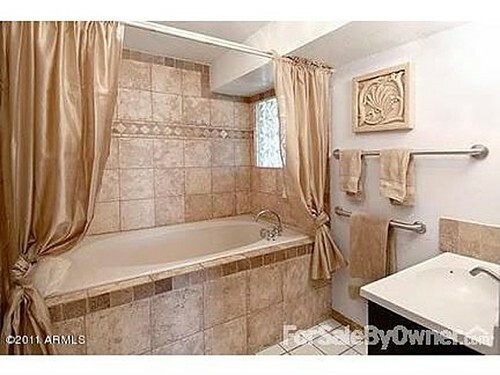 Bathroom Cabinets Chattanooga TN Custom Bathroob Cabinetry on Twitter: WalkmanErickson. Sat Dec 14 20:34:31 +0000 2013. Keuco bathroom cabinets modernistic blossoming designs http://t.co/LX0hA4veGa. 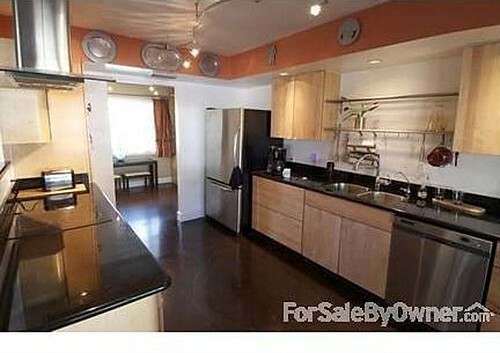 Searching for a local kitchen remodeling company in the Chattanooga area that you can trust and afford? 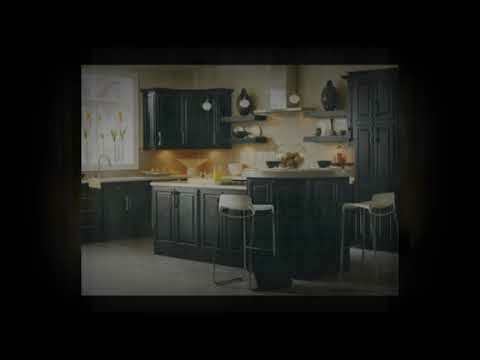 Kitchen Cabinet Design Chattanooga TN – A step-by-step guide on deciding what type of Kitchen Cabinet Design Chattanooga TN should you choose. Searching for a local bathroom cabinets remodeling or bathroob cabinetry company in the Chattanooga area that you can trust and afford? Our staff of professionals and expert craftsmen have decades of experience and are exceptionally qualified in the art of kitchen and bath refinishing. Get a whole new look to your kitchen! Don’t make the mistake of hiring any other bathroom cabinets remodeling company until you’ve talked to Chattanooga Cabinets! Kitchen Color Schemes Choosing Kitchen Paint Colors. Kitchen Painting on Painting Laminate Kitchen Cabinets Painting Laminate Kitchen Cabinets Painting Laminate Kitchen Cabinets Painting Laminate Kitchen Cabinets. How to build cabinets for your kitchen, garage, woorkroom office.